throughout all 50 states, all U.S. territories, and parts of Canada. employee morale and impress customers. ​great ​for guests as well as transparent ​sales data ​report​s that are ideal for ​you. laundry room with high-quality washers and dryers and laundry supply vending machines. our management services and the expertise of our professional partners. With a network of thousands of service provider partners, we are the largest independent vending management company in the country. 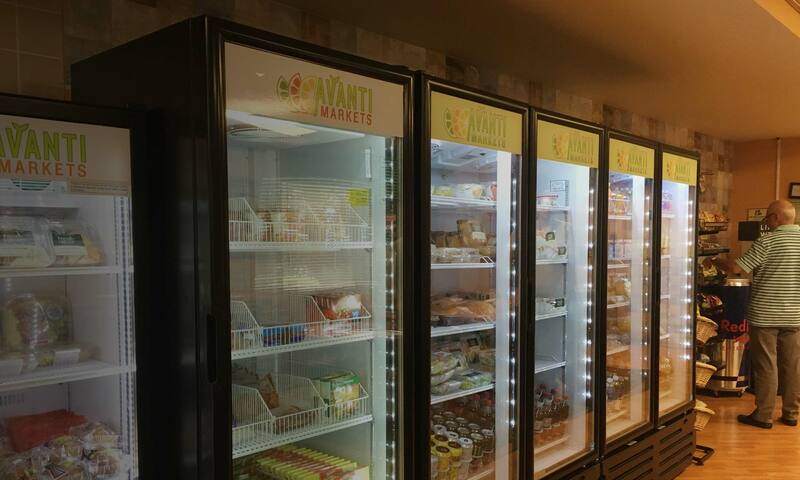 Our clients include retail and hospitality chains, schools, distribution centers, corporate facilities, and supermarkets across the U.S., including Guam and Puerto Rico, as well as areas of Canada. 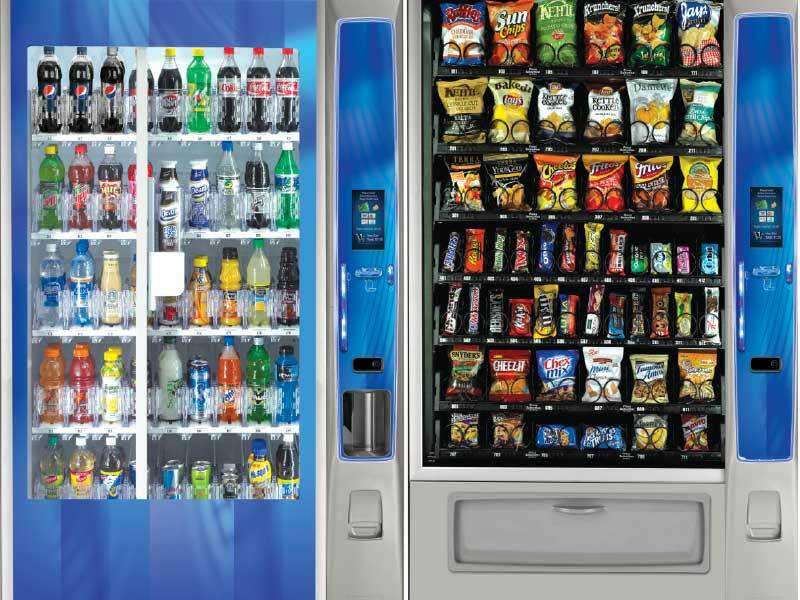 Services range across the spectrum of employee and customer conveniences including vending machines, break room micro-markets, office coffee & water, laundry equipment, and pantry replenishment. It all starts with the unique objectives of your business, and we build the ideal program from there. 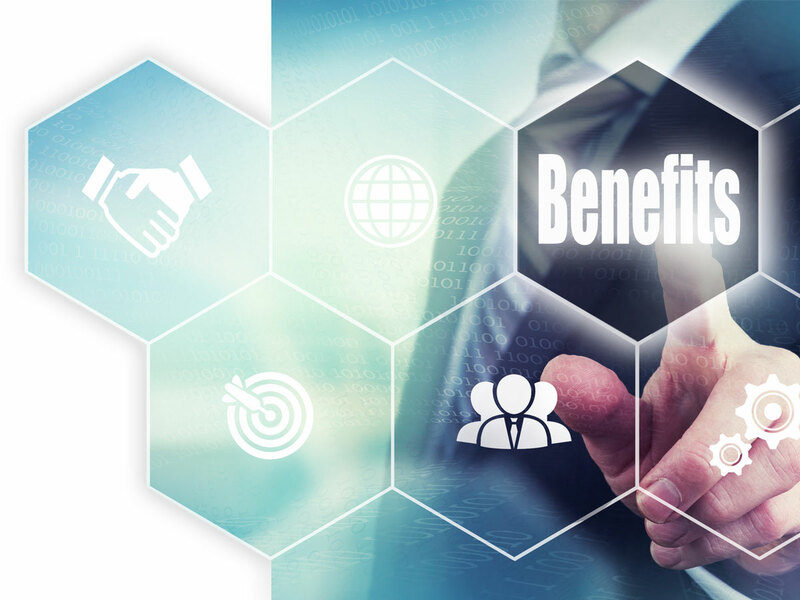 Save time by consolidating all your services to a single provider for service issues, sales reporting and commission checks. Get the best service for your needs thanks to UVM's relationship with thousands of vendor partners who are ready to serve you. UVM eliminates the need to find multiple operators to fulfill your service needs nationally. 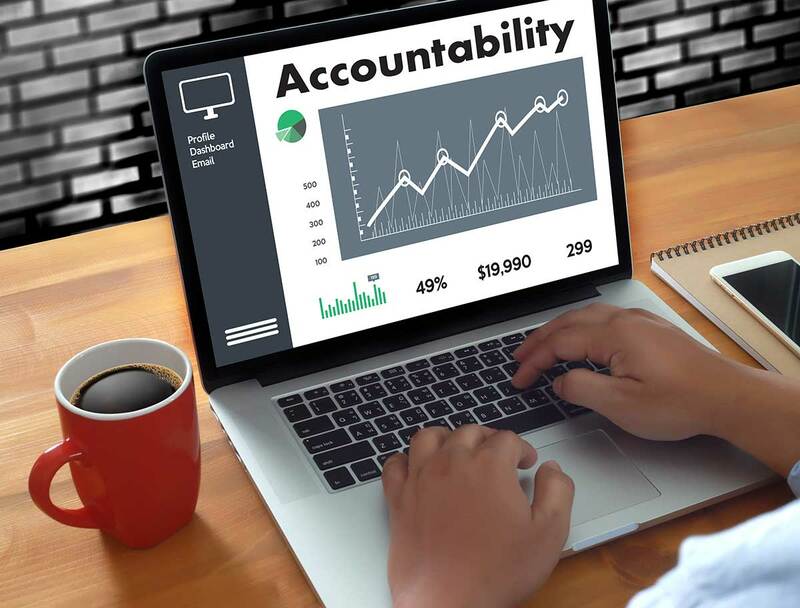 Each of our clients has a UVM team accountable to them, so you will know your UVM contacts on a first name friendly basis. Clients love the simplified process of working with UVM. One call to us, and we handle placement, collection, and maintenance of all machines and services. We negotiate competitive pricing, consolidate several service reports into a single, easy to read report, and provide national coverage. The customer care is top notch and so are the services and refreshments, including clean, reliable equipment full of trendy products. Stop juggling multiple reports and commission checks - we provide it all in one. We are the largest independent vending management company in the USA. Make service more efficient by having one phone number to call for all issues. Superior service from decades of experience and thousands of vendor relationships nationwide. We guarantee fair and accurate processes are in place that result in your complete commission and reporting all in one. 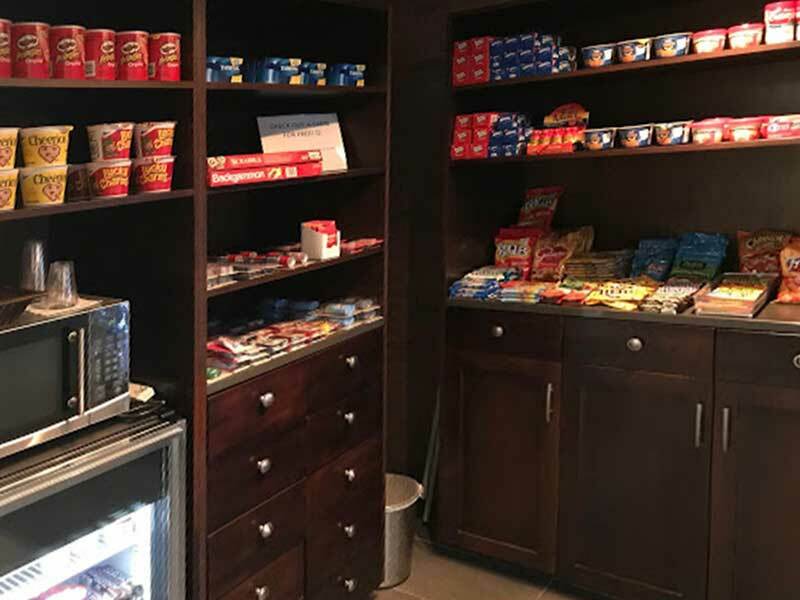 All vending subcontractors have 30-day agreements, meaning if you are not happy, we can quickly replace the service with a different provider. From the employee break room to customer amenities, UVM offers management of the services that will benefit your company. Choose from modern vending machines, cafe-rivaling office coffee, or morale-boosting micro-markets. Let us handle all your hospitality laundry room service needs from coin/card-operated washers and dryers to laundry supply vending machines. Set your business apart by providing free food and drinks in an employee break area, all managed by UVM. 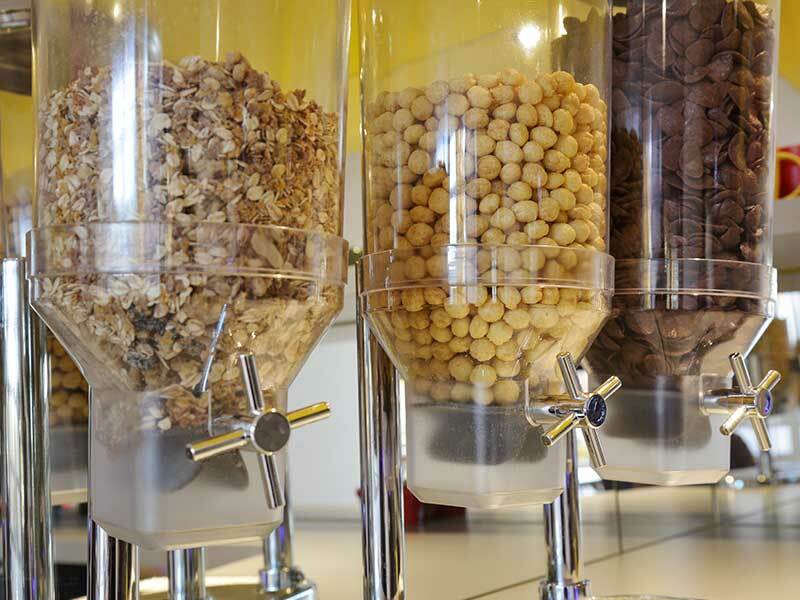 Partner with UVM on hotel lobby markets, ATM installations, vending machines, laundry services, and even onsite amusements. 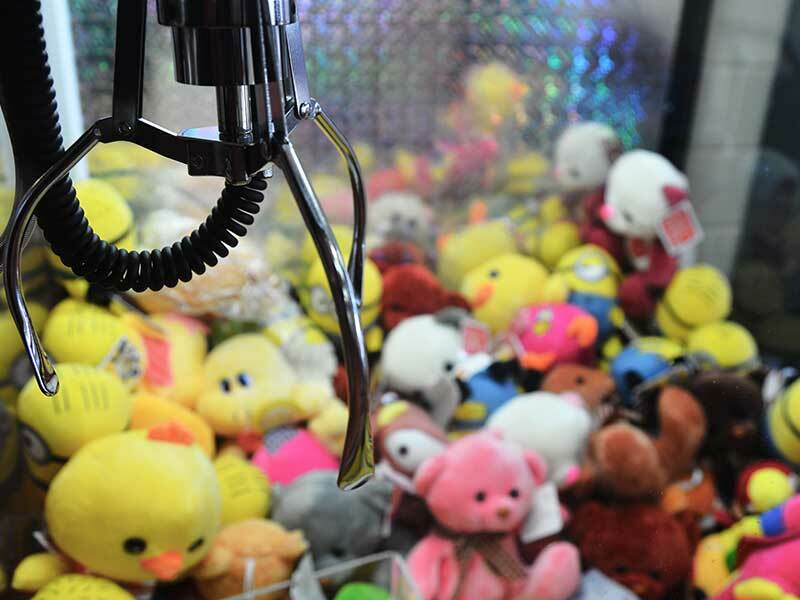 Enhance the customer experience with the latest games, bulk vending — candy, toys, stickers — gumball machines, and more.